Ready to start your day? Great! What’re your activity stats so far? 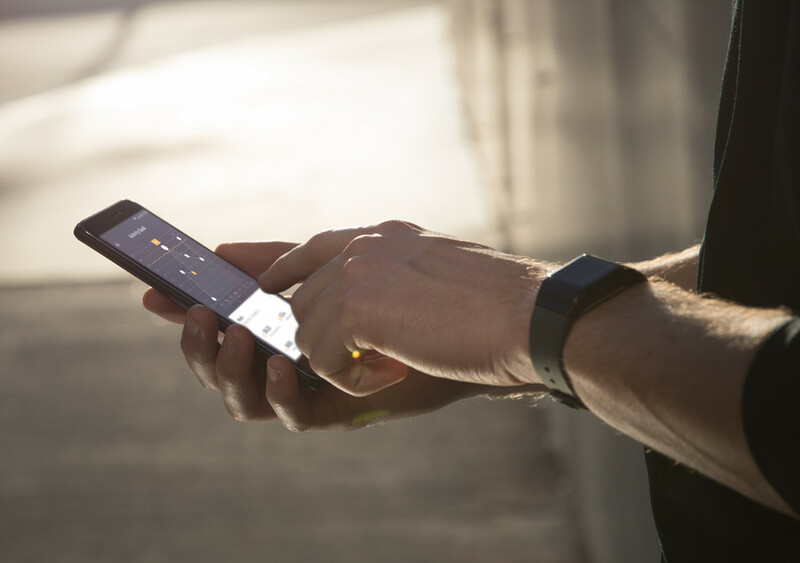 From your sleep and how many steps you took before you walk out the door to your workout and night out… The WiMATE range of multi-purpose smartbands are your everyday companions built to track your daily activity for better living. 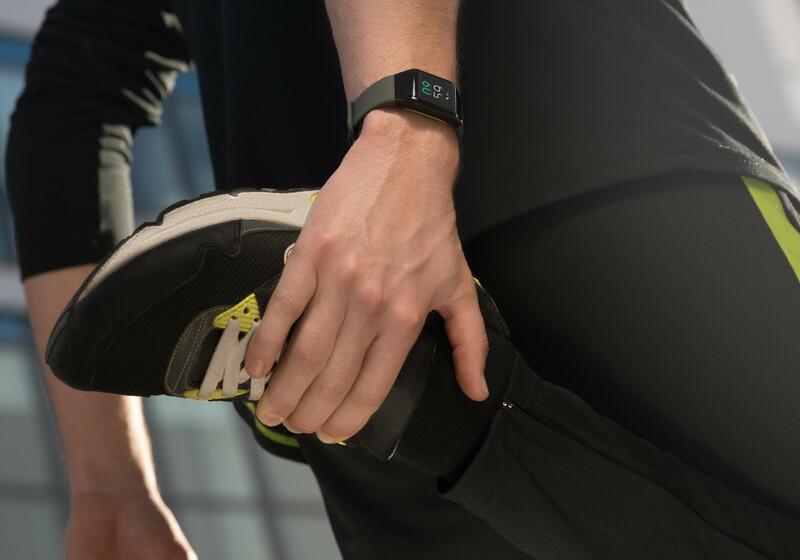 There’s a smartband to match every lifestyle. Which one suits you best? Match your colour to your mood! 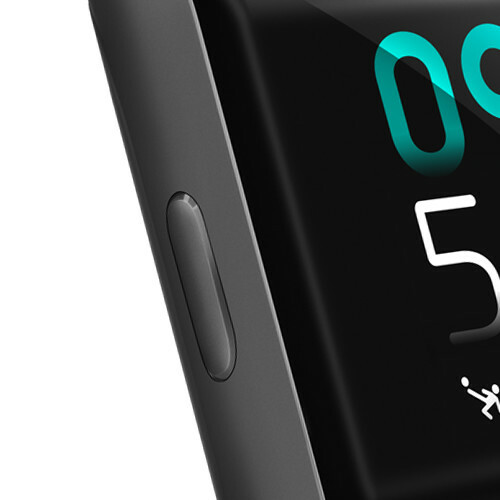 Its AMOLED 16M coloured screen displays bright, sharp colours with 16.4 million options. Accessorise your look with its interchangeable bands in 4 casual colours: Black, Marsala Red, Dark grey and Night Bleen. 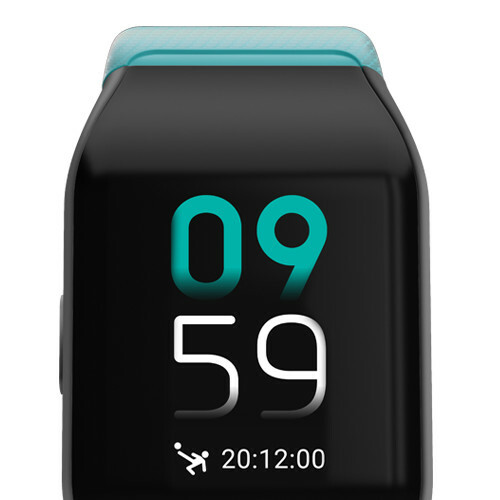 The band itself has 14mm thin casing with a stainless steel strap buckle. Empower your inner explorer for a healthier you! Roam freely with GPS tracking built-in. Don’t forget to show your own heart some love too! 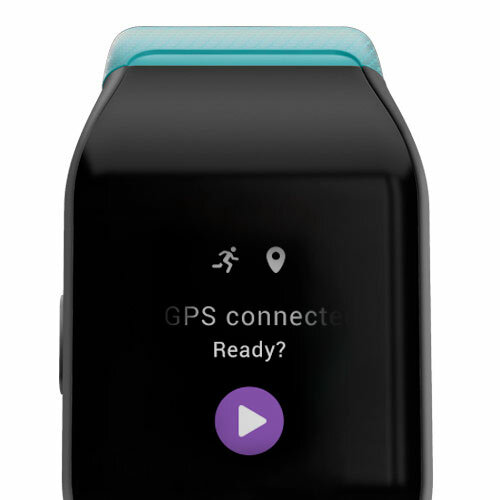 Equipped with a heart rate sensor PPG, it offers 24/7 monitoring. Convenience without delay. 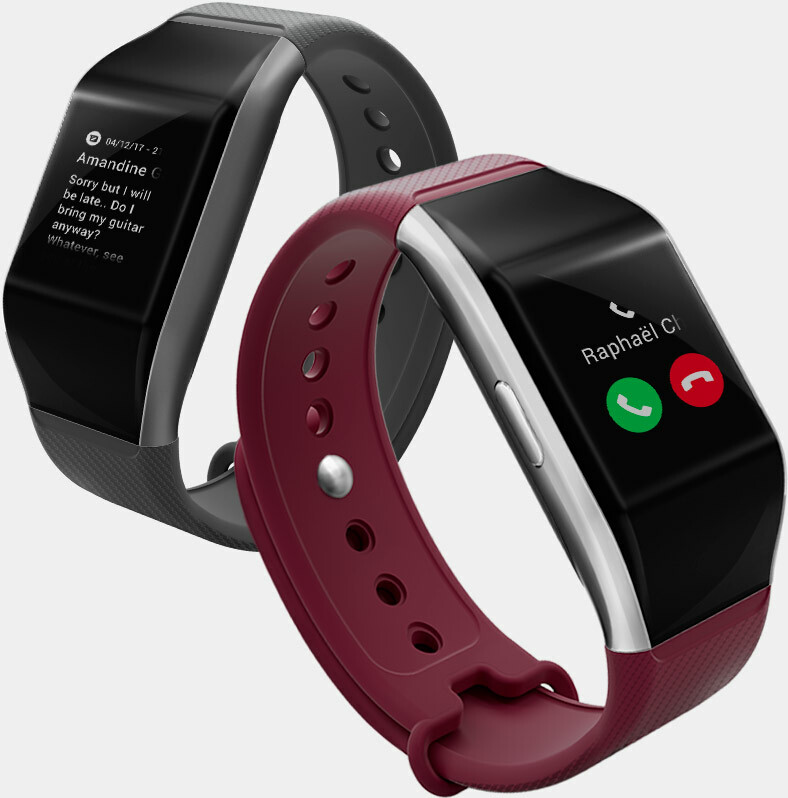 Respond to calls and text messages directly from your smartband. Never. Stand. STILL! The battery won’t let you down. Primed for non-stop action with up to 5 days of power, it’s in for the long haul. Don’t forget to take the entertainment along! It has 4GB of storage and a built-in music player for smartphone free music. Take a splash anytime with your perfect swimming companion. 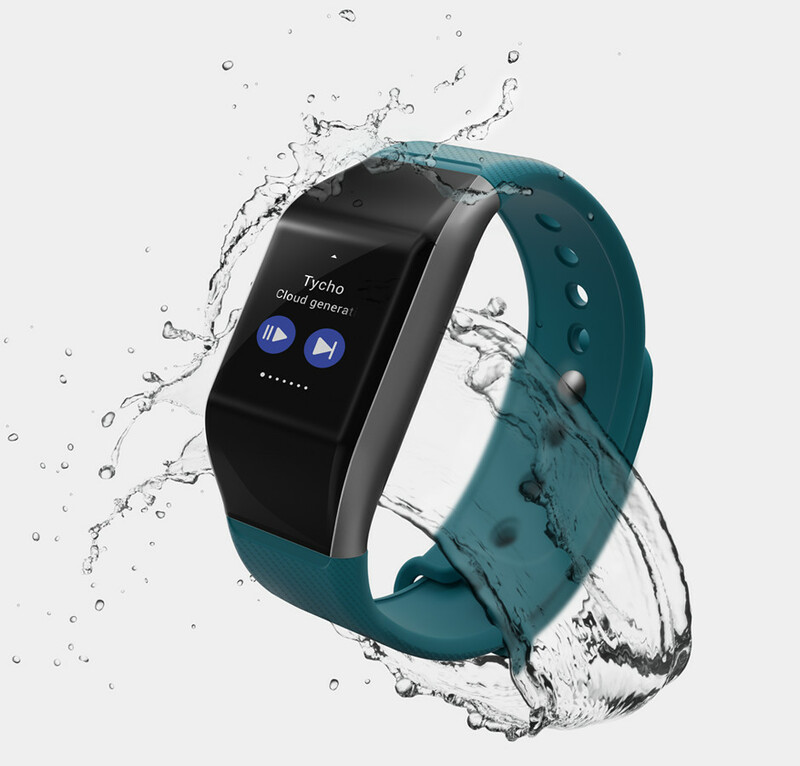 It is water resistant up to 3 ATM (30 metres). This tailor-made app displays the main data that is pertinent and valuable. In this way, it summarises your activity information so that it is easy to understand at a glance. The installation process is just like any other app. It is also user-friendly with recognisable image icons for both active and rest times. 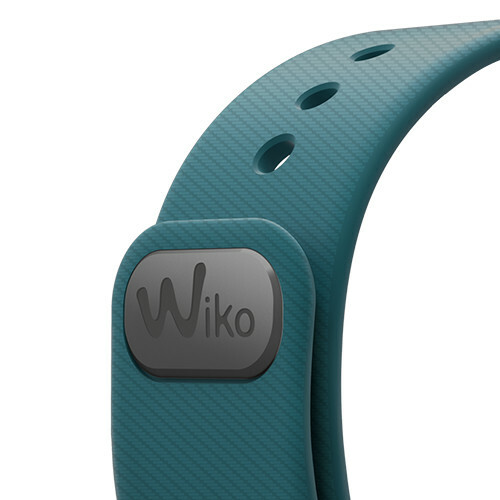 The Wiko App functions by tracking your everyday movements. 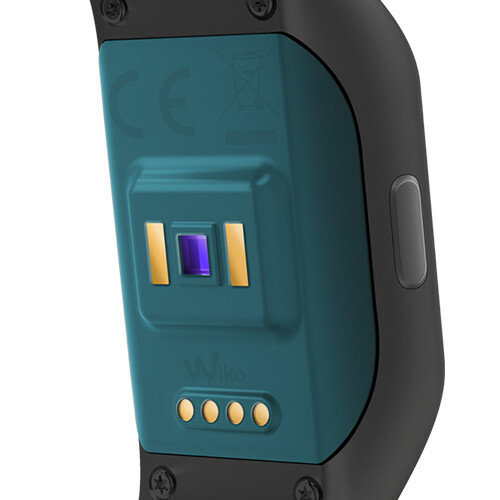 It monitors your sleep patterns, tracks your performance and gives you rapid access to information and notifications. Each statistic, goal, insight and more is shown directly on the smartphone dashboard. It includes live heart rate monitoring.